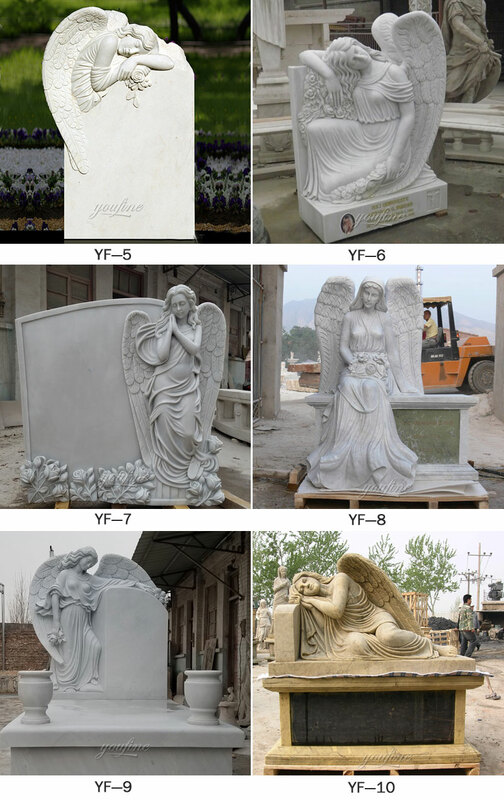 Granite Headstones, Markers and Monuments. 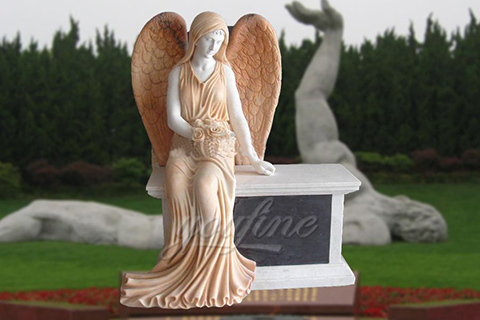 Let me help you design that special marker for your loved one. 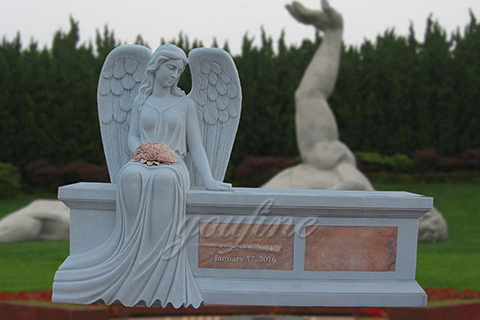 Our Angel Grave Marker Black Granite Laser-Engraved Memorial Headstone – Various Sizes is made of solid polished black granite and is a perfect lasting memorial for your loved one. 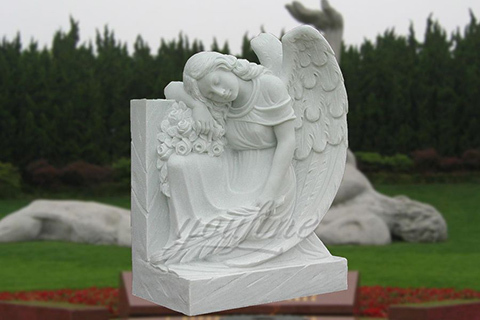 Depending on your choices in the options, this marker is polished on top and sides OR polished on the top only (the sides are rough sawn). 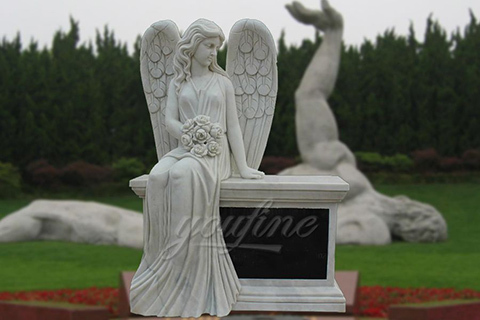 Kneeling angel flush grave marker monument. 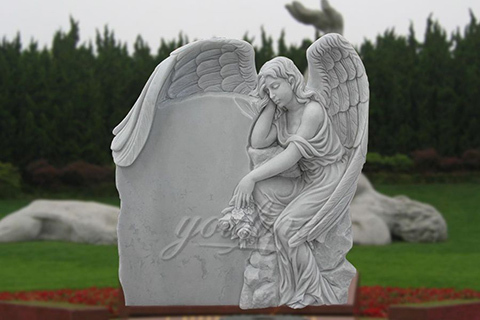 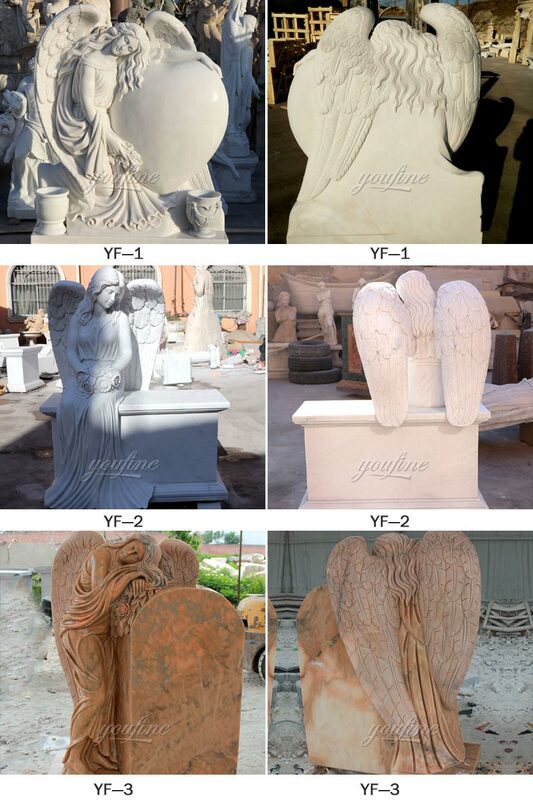 … Flat Angel Headstone Designed for Calloway Family; … PICK YOUR FAVORITE GRANITE.